stretched lazily on the bed. after a job well done. the tail of a wedding gown. jumped out of the way. hurried out of the room. 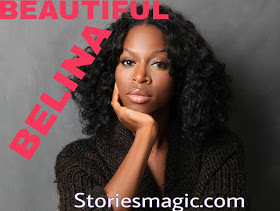 0 Response to "STORY: BEAUTIFUL BELINA (Season 2,Episode 6)"